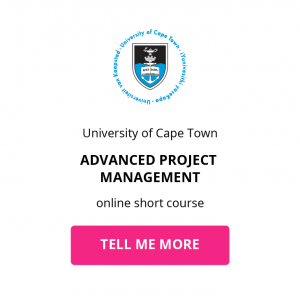 Wondering whether property is a good investment for your professional development and asset portfolio? 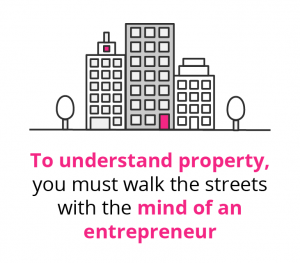 Or whether you should become a Property Developer? You’ll learn from François on this property development course as he explains the intricacies behind what it takes to become an effective Property Developer, and gain the right skills to effectively take part in property development. In such an unstable economic period, there are many reasons to be cautious about where you invest your money. But one of the main advantages of the property development industry is that it provides a level of stability and certainty to your investments. By buying property and leasing it out, you’re locking down a consistent monthly income for the duration of the lease period. Related content: Where is the best place to invest in property? Buying a property can leave a dent in the bank account, but don’t be tempted to see it as an expense instead of an investment. Property Developers harnessed with the right management expertise, can be sure to see their investment appreciate as time goes on, and what’s appreciating even more is the land the property is situated on. Historically, property has provided excellent appreciation in value, far exceeding all other investment types. As long as the you are effectively managing the asset, rent prices – as well as the value of your investment – will appreciate. The consequences that come with not understanding economic principles as an investor were exemplified in the 2008 collapse of the US housing bubble leading to the US recession. Many speculate as to what exactly caused this, but a lot of it had to do with investors buying property and taking out loans without fully understanding the current status of US economy. A personal property investment failure is unlikely to come with the same consequences, but what the financial crisis tells us is that it’s imperative for investors to understand how fluctuations in the financial markets will directly influence investments. Want to gain an advantage as a Property Developer? Ensure you understand how the external investment environment works before making investment decisions. Grab the opportunity for what? Becoming a lucrative Property Developer relies heavily on knowing when and how to grab an opportunity. 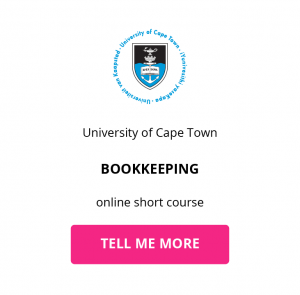 It’s not good enough to just have the money – without the right industry knowledge, your money could go to waste on a bad investment. 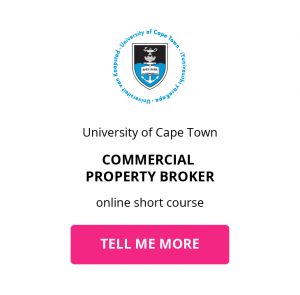 Professor Francois Viruly, Property Economist and Associate Professor, and the Course Convenor for the UCT Property Investment and Development online short course says, “To understand property, you must walk the streets with the mind of an entrepreneur”. Before beginning your future in property investment, there are a number of related fields and skills that will aid you in understanding everything that comes with owning and managing an asset portfolio. As the market continues to change and become more competitive, it’s important for Property Developers to place emphasis on upskilling in order to expand their asset portfolio. 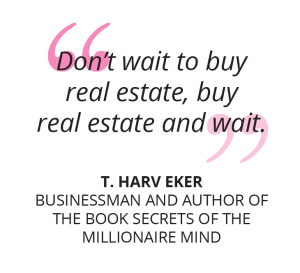 Ready to make your property investments a source of high, stable income in any market? 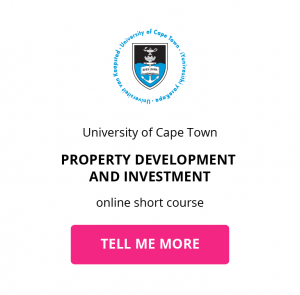 Earn the skills need to expand your asset portfolio and make decisions on potential investment and development opportunities, with the UCT Property Investment and Development online short course. Property is a good investment because you have leases in place and income is contractually determined, and hence if you have a five year lease you can be fairly assured that you will have five years of income. 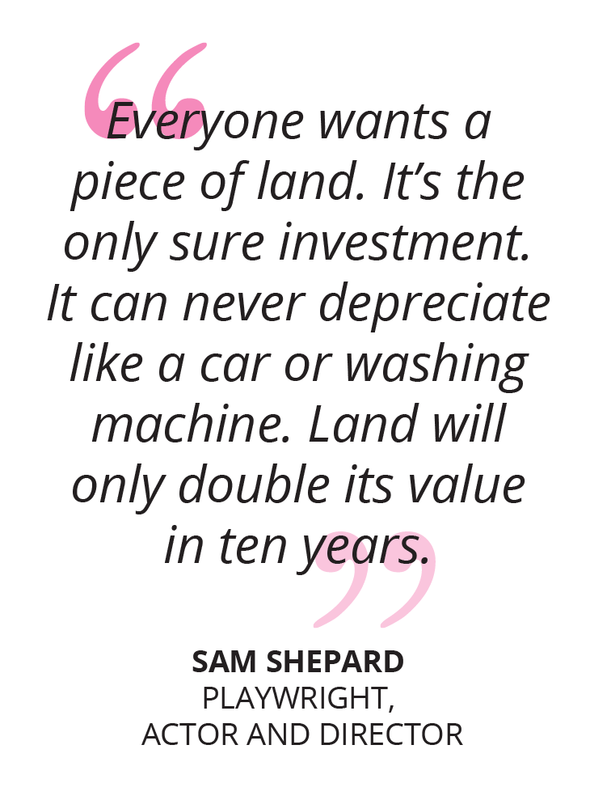 And that provides the level of stability that real estate investments are so well known for.